The Italian Chamber of Commerce is delighted to invite you to the second InterSme seminar of the year. 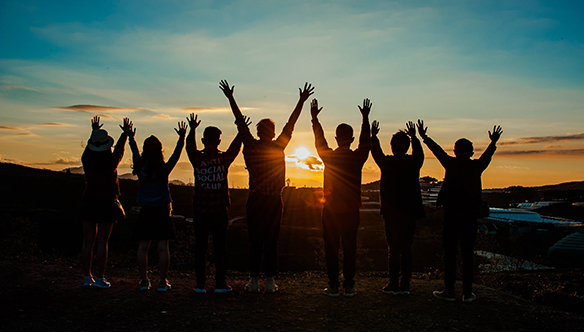 The wellbeing and mental health of employees is critical for maintaining sustainable levels of employee engagement, flexibility in the face of organizational changes, motivation, and innovation. By integrating a corporate wellness approach in the workplace, employers can benefit through a positive impact on productivity and business performance. The majority of an employee’s time is spent at the workplace, and as stress levels and the need for multitasking increases, the need for a wellness program grows. Creating on-site wellness goals, and acting upon them becomes the key to tackle employee illness and stress. During this breakfast seminar, our panelists will discuss corporate wellness based on their professional and personal experiences and give valuable insights into how SMEs can build wellness programs and create prosperous, high-performing working environments. Jose has been working in the area of Organisational Development Consulting and Leadership (Management) for over 18 years. He was a Partner and the Director of Business Development at Capta Organisations Development. During his experience, he has achieved with great performance activities related to leadership, innovation strategies, customer service, sales force management, selection, and training. Jose has also worked in the banking industry for ten years, as Subdirector for Marketing at Banamex’s Northwest Division. Jose is certified as a facilitator from Capta Organisations Development and Directo Consultants. He is also certified for the management of organizational staff profiling tool DiSC, from Human Perspectives International and Inscape Publishing, in Miami, USA. He participated in the certification of Cohen Brown, in Outstanding Leadership for Sales and Proactive Banking Relations. Jose’s training experience has covered various areas such as Leadership, Teamwork, Communication, Motivation, Decision Making, Creative Problem Solving, and Business Vision, among other topics. He has been a board member in various chambers and business organizations. He has participated in the project of training for youth leaders with development. He has lived in Europe, Mexico City, in the border region of San Diego, USA, and Tijuana, Mexico; working in international environments filled with cultural diversity. Andrew is a trainer, lifestyle coach and educator in health, fitness, and high performance who is leading the charge towards a shift from reactive health to proactive health. 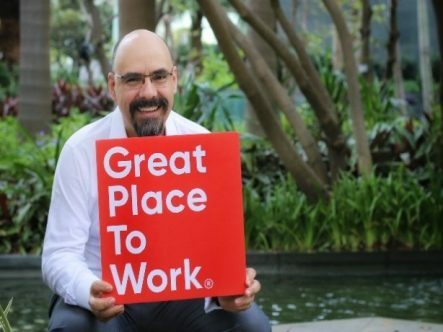 He works comprehensively with individuals, teams, and corporations on these areas and has been doing so in the Asia Pacific regions for more than twelve years. He is also a regular on Radio, and a contributor to publications internationally in his area of expertise. 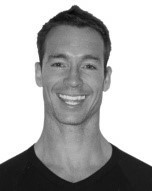 Some of Andrew’s credentials include Fellow of Applied Functional Science (FAFS – Gray Institute), Chek Holistic Lifestyle Coach Level 2 and Correctional Exercise Specialist (CES NASM). Andrew is a sought-after speaker and educator. He has presented at many of the Asian fitness conventions, given corporate health and performance workshops to many of the leading financial organizations such as Morgan Stanley and Fidelity, and also working with luxury high-end resort chains such as Four Seasons as a consultant, retreat leader, and visiting practitioner. 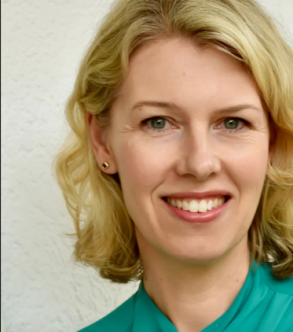 A double master graduate of Monash, UCL and a graduate of Stockholm University, Malin started her career in the field of HR, specifically within graduate recruitment. Throughout her years in the field of HR, Malin gained extensive experience from both working with large organizations such as Citigroup and Accenture, as well as with niche talent acquisition consultancies and outsourcers, such as AMS, EMDS Consulting and Euro RSCG Riley. Her experience has involved partnering with business leaders to develop and deliver talent solutions across multiple geographies. She is the founder of Leva Counselling Ltd. that specializes in providing clients with counseling techniques and tools to increase their psychological wellbeing. Malin has experience from working with multicultural clients and in partnership with corporations to prevent ill health (e.g. burn out) and support employees as they are facing challenging times (e.g. due to organizational changes or personal issues). Innovative tailor-made programmes are designed to support employees in various areas, such as stress management, improving self-esteem and developing interpersonal skills. Malin uses a person-centered counseling approach with a combination of Cognitive Behaviour Therapy (CBT) and Mindfulness Based Stress Reduction (MBSR) techniques to provide insights, tools, and strategies to improve individuals wellbeing.